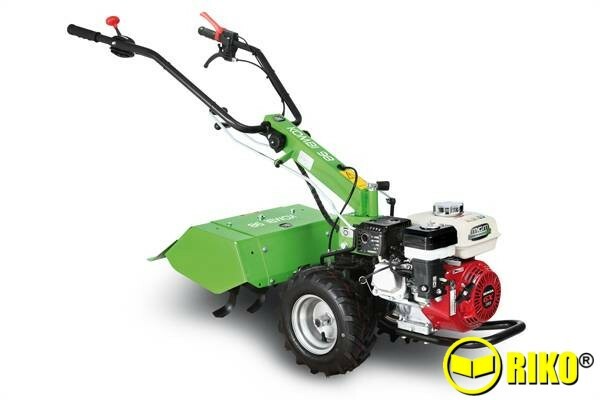 Get the qualities of a tractor in a more convenient size with the Kombi 98 5. 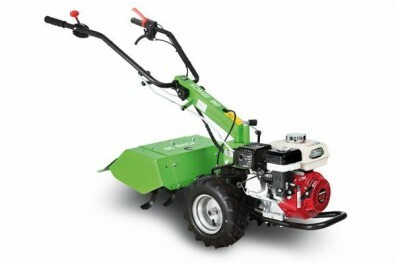 Our Two Wheel Tractors has adjustable handle bars & an anti vibration system. ﻿Engines: AMC 6.5hp, Subaru Robin 6hp, Honda GX160 petrol engines, Kama and Lombardini 5hp Diesel engines. 2 speeds, 1 forward, 1 reverse with forward reverse shuttle, cone clutch.